The annual membership survey is designed to identify the issues that Chelsea supporters and Trust members care about. It forms the basis of our policy mandate for the forthcoming year. Our membership is canvassed every year, soon after the end of the season, to gauge opinion and trends. The results are analysed and a detailed report produced and presented to Board members of Chelsea Football Club. 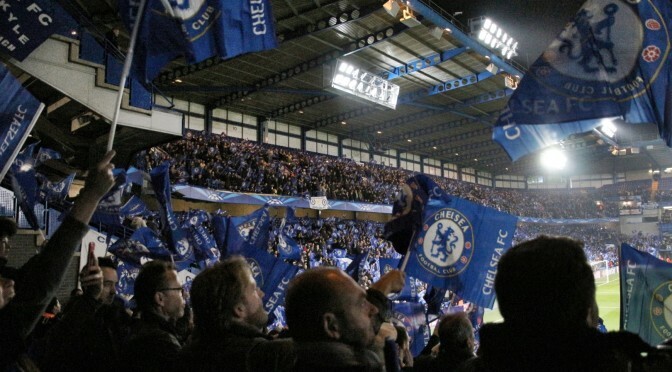 The production, presentation and results of the report are very much welcome by the hierarchy at the club, and they welcome the feedback that the survey affords from the independent nature of an organisation like the Chelsea Supporters’ Trust. The survey is the mainstay of the direction of our work, please do take the opportunity to complete one next time.